Nothing escapes the eye of Pete McCutchen. From dilapidated sheds to scrap yards, to expansive Midwestern Wind Farms to soaring roller coasters, his subjects vary, but his unique vision touches them all. 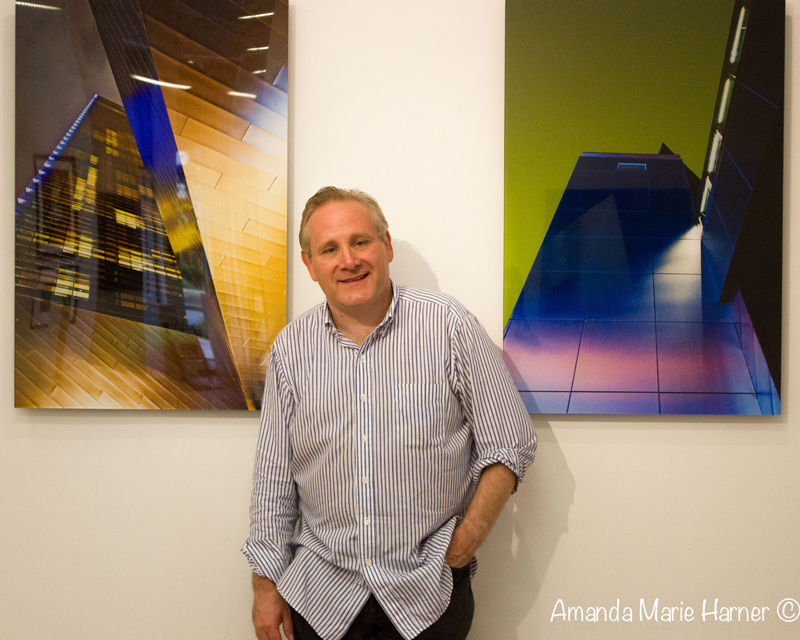 His most recent show, GEOMETRICS, features a dozen bold images. Shot within a 72 hour period in a three block area, the GEOMETRICS series is a tour de force of lush color and precise composition.